Domestic violence is the willful intimidation, physical, assault, sexual abuse, battery and or , other abusive behaviors. The violence is usually directed at a partner thus the persons involved are in a relationship. 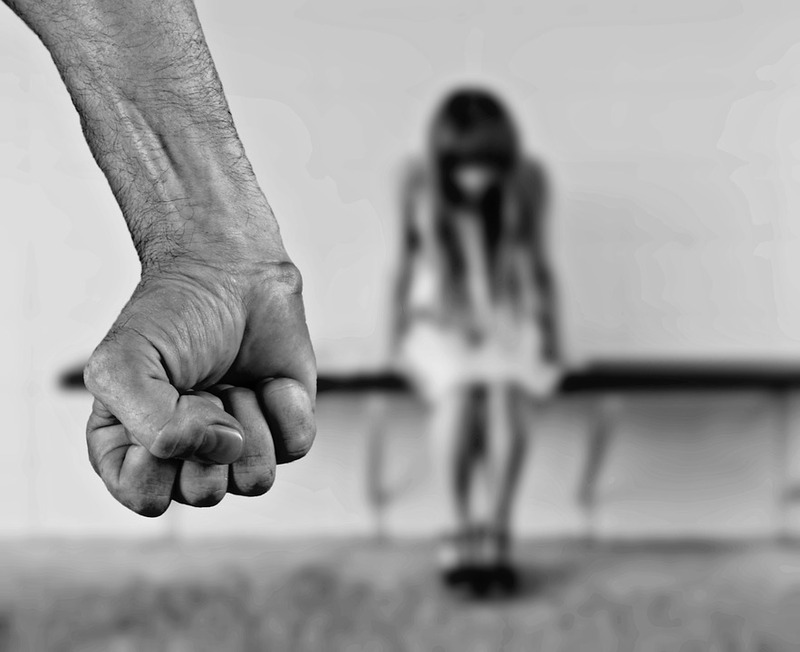 Domestic violence is not only physical , it can equally be emotional, financial, psychological, or sexual but the predominate ones is that of the physical. Domestic violence can make a person loss his/her self esteem thus have a feeling of self helplessness known as emotional violence destroys the person's (victim's)self worth . This the continuation. Domestic violence is today taking over the joy of many families globally, and its become a menace that all and sundry should fight decisively least it eats into the family peace and love more than it has already done. It is not only in one society but predominately an issue of low self esteem. This is because those who indulge in domestic violence are person's with psychological problems and need medical treatment. The victims of domestic violence are equally since many and also need medical help as they are afraid of acceptability but this is a crime against the victims and they are preys in the arms of their enemies. It is therefore foolish for a victim to keep quite when being abused as no matter the form or the person, to abuse another human being is an infringement on that person's rights hence a crime and such a criminal ought to be brought to book else the society will be filled with abusers who instead of seeking professional help for their inadequacies and psychological problems. and rather vent their anger on those around them thus are unable to control their anger. Anyone who is devoid of self control is not to be allow to co exist with others as such an individual possess to be a danger to others as he\she can harm them. In view of this domestic violence should be addressed immediately and curb urgently as it possess a great danger not only to the family unit and structure in the society but the society at large, no abuser should be encouraged to act as a deterrent to others who may want to indulge in abusing other members of the society at large as in many cases of domestic violence across the globe, the victim is most often punished further not only by family members but by the society at large as in many cultures domestic violence is tolerated thus encouraged, this ought not to be so as this is a gross infringement on the fundamental rights of the victims. If different societies continue to accept domestic violence its rate will increase immensely global thus the need for it to be. curbed in not only the family unit and structure but in the society at large as it an evil stock that comes to destroy the family even in the face of other difficulties faced in various families, domestic violence should never be tolerated in any society but a magnifying voice of all right thinking individuals should raise up a big fight as its a destroyer of not only homes but the society itself. The victims of domestic violence, you are created wonderfully,and no one has a right to abuse you, no one who truly loves you will abuse you, so understand it clearly, there are signs that signals that you are in an abusive relationship and this includes not only the way and manner in which your partner speaks with you even in request but equally when your partner does not want those who truly love you around you, take a cue when you observe these things in a relationship and please walk away before its too late, don't deceive yourself its not going to get better unless you both seek professional help.